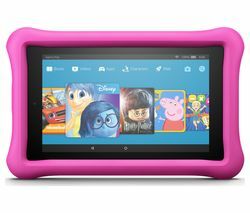 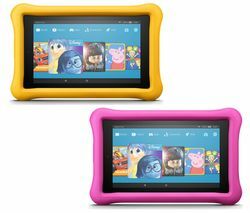 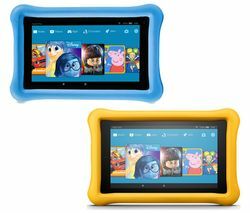 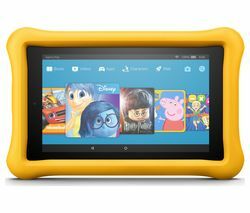 More than just a tablet, Fire Kids Edition comes with 1 year of Fire For Kids Unlimited, a Kid-Proof Case - available in a choice of Blue, Pink and Yellow. 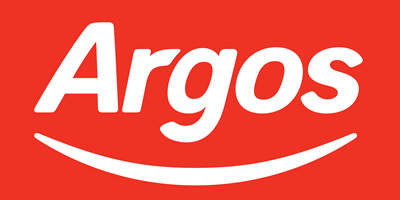 And a 2-year worry-free guarantee. 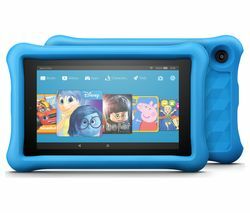 Best-in-class parental controls allow you to manage usage limits, content access, and educational goals while entertaining children within a safe kid friendly environment.